A lot has been said about the future of IBM Notes and Domino lately, but the truth of the matter is that there are still lots of Notes clients out there that are still heavily in use. 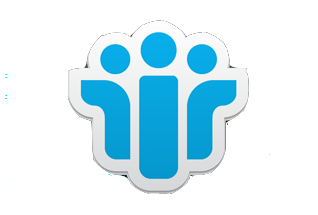 There are also IBM Notes customers who are using IBM Connections. 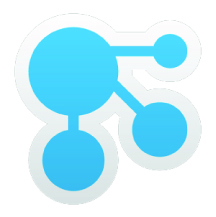 Because of this, IBM has created a plugin that makes it easy for you to share content from IBM Notes and into Connections, and the other way around. In the plugin you can post and interact with your activity (news stream), as well as with a persons profile and business card. You can drag attachments from emails and drop them straight into Connections (both into your personal files as well as as into a community’s files). You can also interact with, comment on and share files from the plugin. You can also work with Activities directly from IBM Notes. Personally I prefer working with activities inside the Notes client to the cumbersome GUI in the web browser. You can drag and drop elements internally inside the activities, as well as drag and drop emails, Notes documents and attachments straight into an activity. 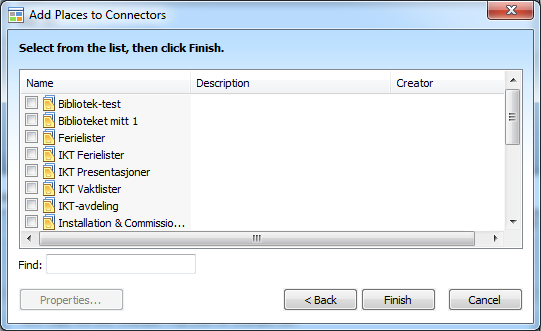 In short: The IBM Notes plugin for IBM Connections is a great tool, with a lot of great features. It has increased my own productivity in Notes and Connections a great deal. But I’ve seen a lot of people asking on Greenhouse and in other forums whether a manual exists. And it doesn’t. Until now. 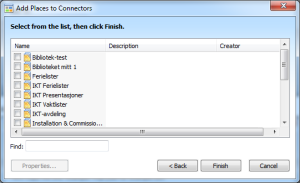 I’ve therefore created a complete manual on how to use the IBM Connections plugin for IBM Notes. You can download it here. Please let me know if you find any errors, spelling mistakes or things that are outdated because of upgrades to the plugin. Constructive feedback is welcome. 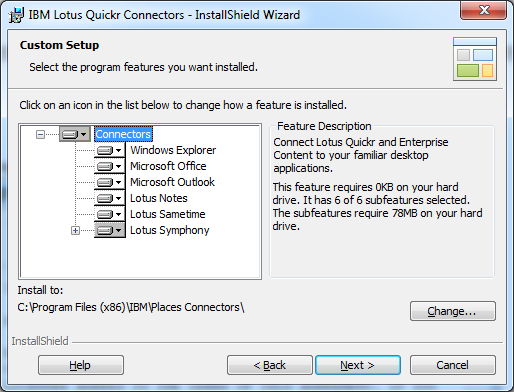 IBM added support for libraries (derived from Content Manager) in IBM Connections 4.5 Unfortunately the Files-plugins for IBM Notes, Windows Explorer, Microsoft Office 2010, Outlook or Open Office do not support libraries. I’m sure I’m not the only one who has received complaints from users about this. Then I remembered that at the IBM Connect conference last year, it was also announced that IBM Quickr was discontinued, and that companies using Quickr instead could use libraries in IBM Connections. We used Quickr at my previous employer, and there we had a great plugin that made it possible to work directly with files that had been uploaded to a Quickr Place. You could also create new files, as well as folders, and you could also rearrange files and folders and even rename them. 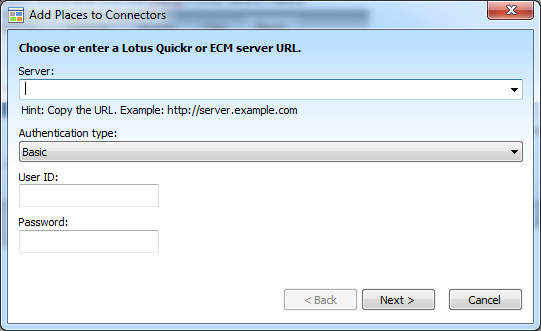 The plugin was used from Microsoft Office, IBM Notes, Explorer, Outlook and IBM Sametime. I don’t think it exists for Open Office. 9) I clicked Next. I was then asked about the location for the plugin, but I wanted it installed in the standard catalogue, so I just hit Next again. On the next screen I chose Install and the installation started to run. If you do this, and you still have one of the programs that will be using the plugin open, you will be told to try again after closing said program down. 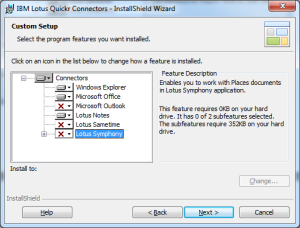 10) After the installation I was told to restart my computer, which I did. Now I was ready to configure the plugin. But here’s the trick. I was going to tell the plugin to connect up to our IBM Connections server, and not a Quickr server. We don’t even run Quickr at our company. You can do this from any of the programs that will be using the plugin, and you only need to do it once. So if you do it in Outlook, you will not have to do it again in Office later. Most people will probably do it from Windows Explorer. The process and all pop up windows will look the same no matter where you do this from. 4) Now, this is where we do the trick. 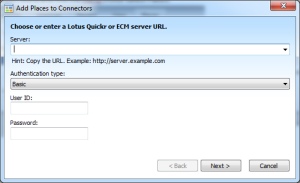 Instead of entering the address of a Quickr server, you enter the address of your IBM Connections server. Trust me, it will work! Then it’s time to choose your Authentication type. You do that in the pull down menu. In our company we use Integrated Windows Authentication, so I chose that (this means that our users only have to log on to Windows, they don’t have to log on to IBM Notes, IBM Sametime or any plugins). If your company doesn’t have this you choose Basic enter your User ID and Password. Hit Next. 6) Then you just check the libraries you want access to and hit Finish. They are now accessible directly from all the programs where you will be using the plugin. If you want to add or remove places later, you just choose Add New Places again and add or remove to your heart’s delight. If it looks like it does above everything works just fine. If not, the link to the right of Subscribe to this library will tell you that you need to activate it. To do so, you click on that link and confirm your choice in any pop up windows that might appear. When it looks like it does above everything is fine. 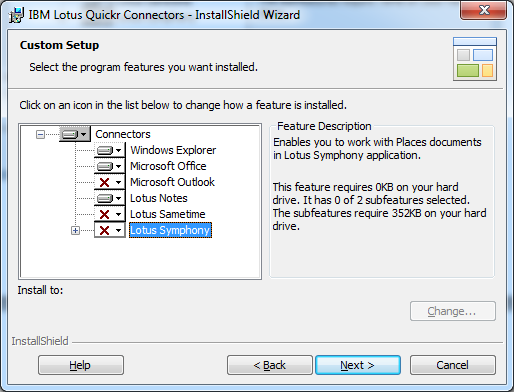 If you click on Edit the document will be checked out, downloaded and opened in the correct program. You can now edit the file. Every time you save, it will be saved directly into the library. You can also check the file in from the program you are editing the file in. PS! You need to have at least write access to the library. If you only have reader’s access, you will naturally not be allowed to check out or check in files. I hope this was useful for you, and that you now will be able to work directly with files in libraries, until IBM starts supporting libraries in the regular Files plugin.